After designing the cover for the series prequel, Track Town, a redesign for Ambient Light was inevitable. Now all the books in the series will have the same layout and same fonts. 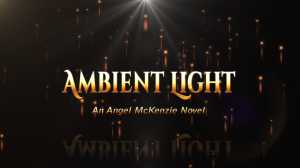 Each cover will be unique, yet the consistency will help Angel McKenzie fans recognize a new book at a glance, even with the smallest thumbnail Amazon uses. The image below compares the new covers for Track Town, Ambient Light and the tentative cover for book 2 in the series, Depth of Field. What’s an author to do when another book shows up with the same or similar cover? It’s common practice to use stock images to create book covers. And it’s not surprising to see several book covers with some elements in common. 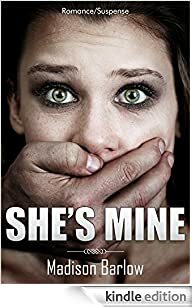 Cover designers do not rely on a single image to create a cover, but many Indie Authors new to the industry do just that. 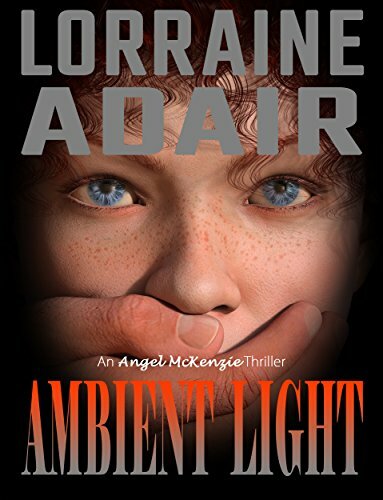 When I created the second cover for Ambient Light, late summer 2014, I settled for the image to the right. It was almost what I wanted. but the photographer was too close to the subject. There wasn’t any “wiggle” room. I made do, adding the red curly hair from another image and coloring the eyes the “sapphire blue” referred to in the book. I also used the same grunge background from the original book cover. At the time, I thought it was quite a bit different than the original image. I was wrong. 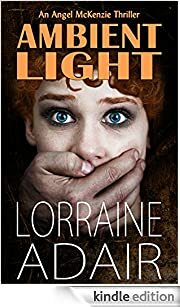 A fellow author contacted me with a link to a another book, released about two months after the new cover on Ambient Light went live, saying she thought it was my book when she first saw the thumbnail. Oops. The above images link to their respective books on Amazon using affiliate links. 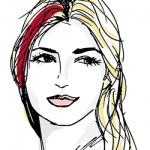 Should you make a purchase after following these links, I may make a small commission. Well, I certainly can’t begrudge another author for finding the same image I used to be the right image for her book. Obviously, she has good taste. Nor has the similarity between the two covers had an adverse impact on sales. I was never really happy with the cover, I’d had a lot of trouble getting that red curly hair and it just didn’t look right to me. But it was the best I could come up with at the time. It was shortly after changing the cover I discovered DAZ Studio, and jumped into learning the program for the express purpose of creating unique cover images. And I have to admit, the latest cover looks a lot more professional.